Neopia is filled with hundreds of characters. These characters range from brave heroes to dastardly villains, and everything in between. There’s one problem though – not all villains are recognised as the true villains that they are. Agent 00 Hog sat at his Cheat table, absent-mindedly flinging card after card across the hall. He was particularly good at flinging playing cards, but today, even that could not hold his attention. 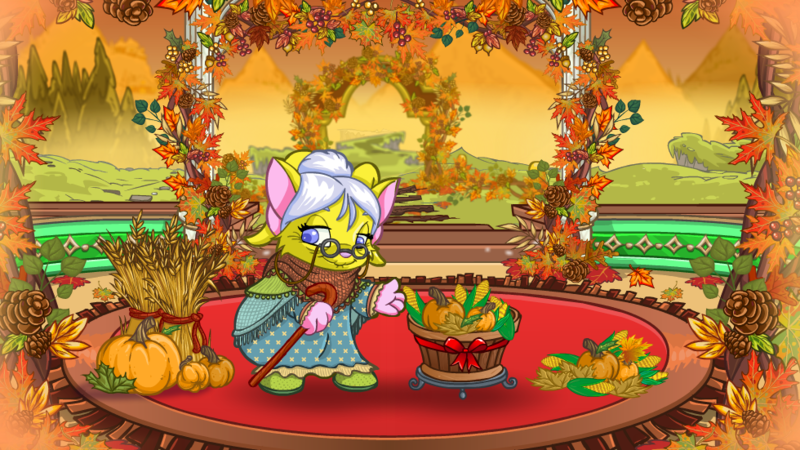 It had been a long and rather boring day, the yellow Moehog thought with a sigh. Well, he's right about being wrong. If you want something badly enough, you'll do anything to get it. That was the motto Sylvia lived by. It had served the shadow Aisha well over the years; first in the academy, and then in becoming a fully-fledged secret agent.